Some stories are left unfinished. Sometimes the best part is what happens after the tale’s end. Nearly a decade ago, Neal Morse released his landmark autobiographical progressive rock epic, Testimony. Now, he returns with an extraordinary cast of musicians to tell the rest of the story in Testimony 2. And he’s saved the best for last. Picking up where he left off on Testimony, the sequel begins with Neal in the mid-‘90s when his band, Spock's Beard, begins to experience unexpected success. Neal sings about their glory days in “Time Changer” and the original band members join in. It’s a vocal extravaganza in their classic style and an extraordinary moment. The album goes on to tell of Morse's daughter, Jayda, being born with a heart defect. Her miraculous healing has an unexpected impact on Neal, with repercussions that reverberate throughout the album. Morse goes on into later years, quitting his regular gig in the Eric Burdon band, and continuing with Spock’s Beard. Along the way, he discovers something beyond his imagination. 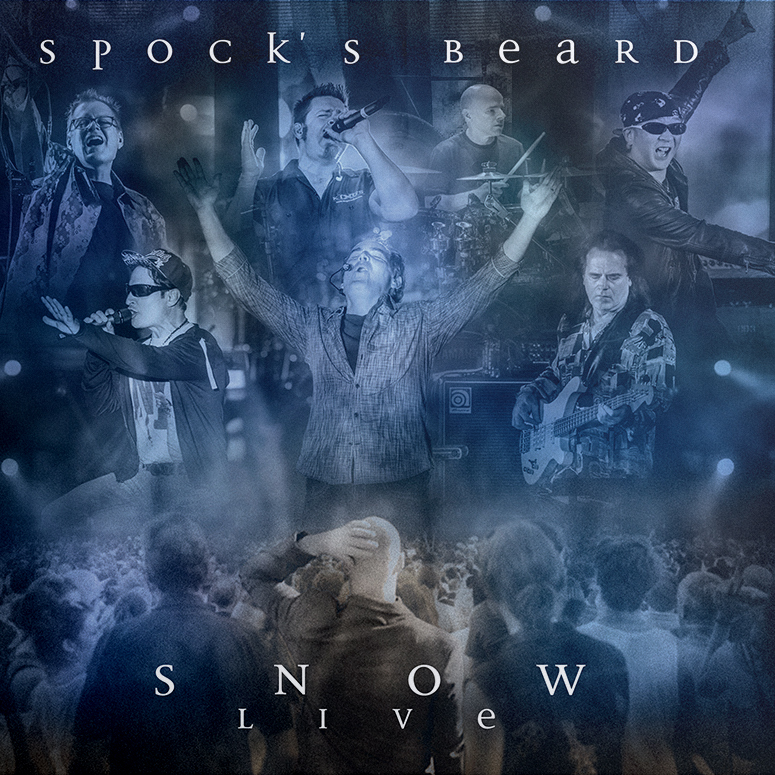 The album concludes with "Crossing Over," which describes his ultimate departure from Spock's Beard in 2002. 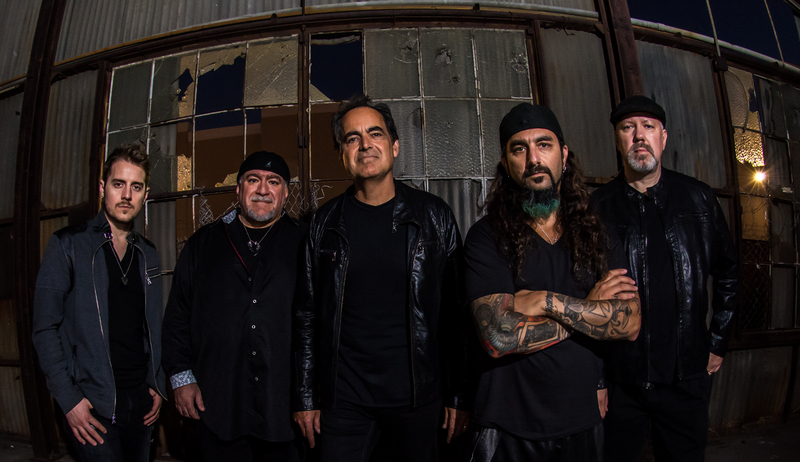 Neal Morse launched his solo career, the next year, with Testimony. With the sequel, Testimony 2, he dives deeper into unchartered musical and lyrical territory. Incorporating legendary drummer Mike Portnoy and brilliant bassist Randy George, this breathtaking album is a prog epic with breadth that dazzles and melodies that reach into the soul. The story ends here (for now), but the music goes on. On the second CD, the songs include a 25-minute progressive rock epic featuring Steve Morse. In addition, the Testimony 2 Special Edition includes a behind-the-scenes DVD documentary about the making of the album. Neal's largest tour, ever, will bring Testimony 2 to audiences throughout Europe and the United States. Coinciding with the album and tour will be the release of his autobiography, appropriately entitled Testimony. Together, all three occasions make for a unique artistic achievement, and Neal's greatest undertaking, to date. In 2003, Neal Morse released his Testimony album. It was an artistic triumph that was and is still considered one of his best to date. With the sequel, Testimony Two, Neal goes even deeper into unchartered musical and lyrical territory. Incorporating the legendary drummer Mike Portnoy and the excellent bassist, Randy George, this breathtaking album is a prog epic with depth that will dazzle and melodies that reach into the soul. Disc 1 - Testimony 2, the main disc tells us the poignant story of Neal’s life from the beginning of Spock’s Beard through when his leaving the band in 2002. The brilliant conceptual piece consists of 13 songs in three sections each over twenty minutes long.